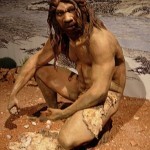 Somebody asked me about Paleo diet the other day and to tell you the truth I didn’t know much aobut it. 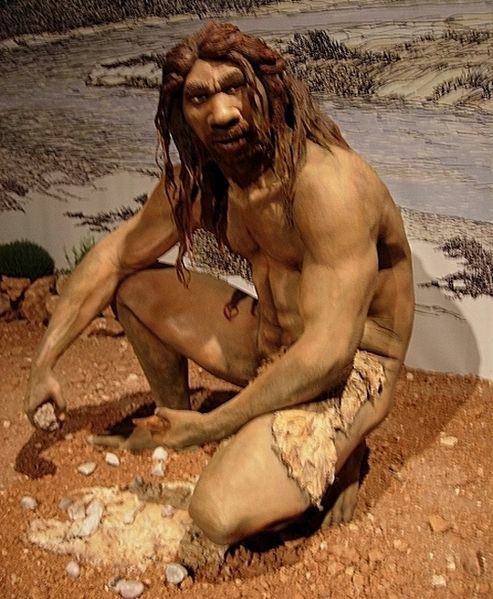 Yes, I knew it’s the caveman’s diet and that it’s pretty much a diet restricted to the foods our cave dwelling ancestors ate thousands of years ago. Ok, that’s all about the Paleo diet. Leave me a comment.